Novated leasing is getting very popular these days, as most of the employees prefer to use this type of method to run a vehicle. Most of the people have heard about it but doesn’t know very much about what is novated leasing? 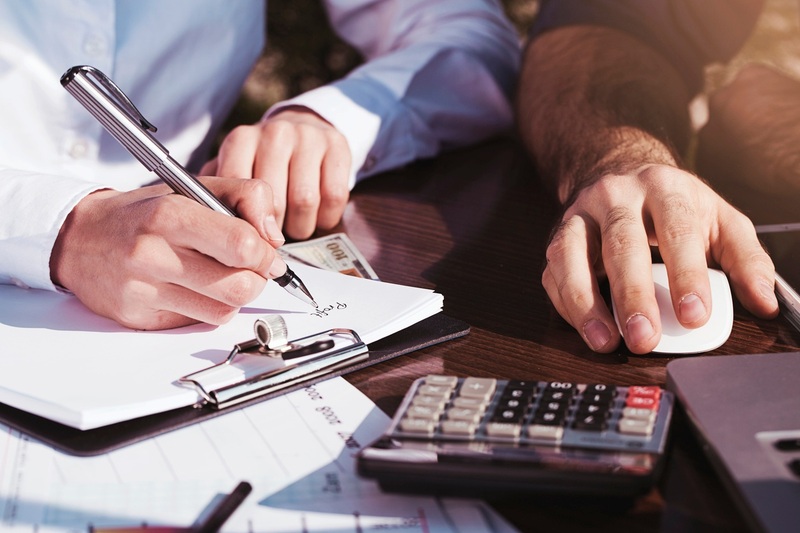 Well, it is an agreement that is very tempting and the pre-tax income of the employee is used in order to get the new vehicle for the business purpose. The official owner of the vehicle is the employee, but all the payments will be made by the employer which will be deducted from the salary of the employee. 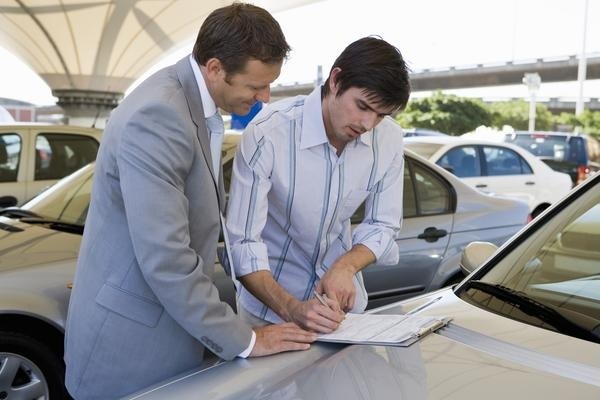 There are many benefits of leasing your vehicle rather than financing it. Some of the benefits of novated leasing are mentioned below. Cost Saving: What is Novated leasing? The answer to this question is that it is the best way to get the car of your dreams in the cheapest possible amount. Novated leasing do results in lots of cost saving while owning the car. The employer is going to pay for your car and he will deduct the amount of the car from your salary on a monthly basis. Which means you will be getting less salary. The income tax is decided according to the income that you make. So with low income, you are going to pay low income tax will is also a saving that you are doing at the same time. So it is a win-win situation for you. Employee Retention: Novated leasing also results in retention of the employee in your organization. The employee cannot leave your organization till all the deduction have been done which are equivalent to the cost of the vehicle. So for those employers who do not want to lose their best employees, well this is the best way to retain your employees.